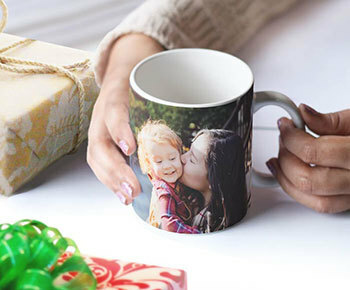 with Personalized Christmas & Holiday Gifts for Family & Friends, Handcrafted with Love. 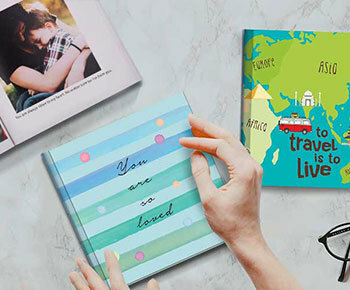 on personalized Photo Books, Calendars & more. 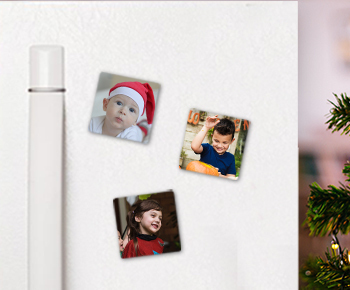 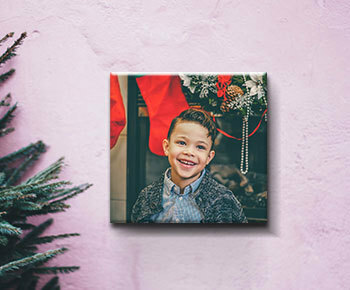 Gift a bunch of Photo magnets to all the guests at your Christmas party. 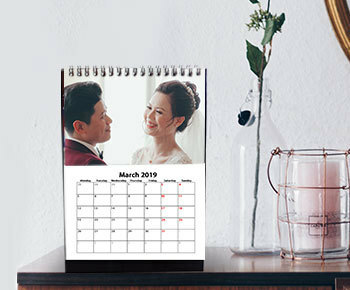 You can make Poster Calendars for your work friends which can be used as a kitchen calendar or simply put on their work desk. 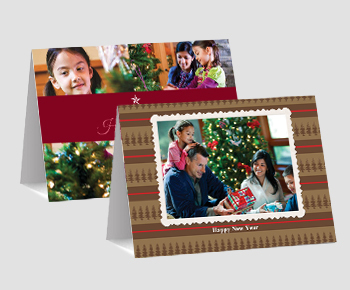 The most thoughtful gifts don’t have to be expensive. 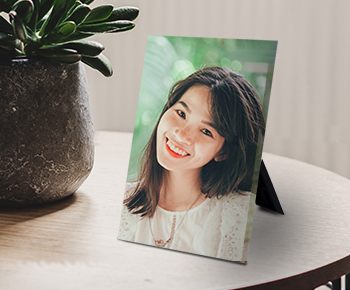 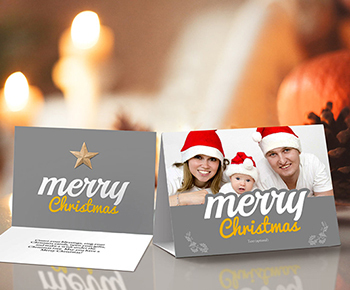 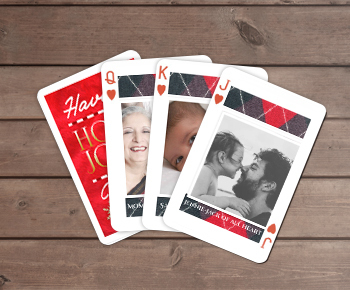 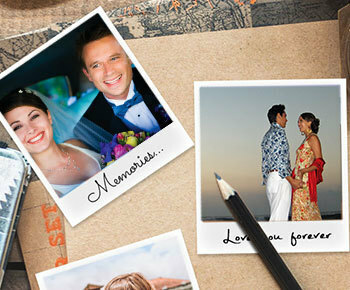 Make beautiful keepsakes such as Playing Cards or year-in-review Photo book for your parents and loved ones online. 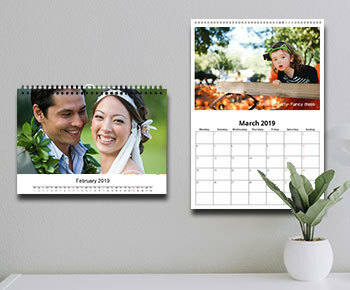 A Desk Calendar and Tabletop Mount are great gifts for friends and colleagues. 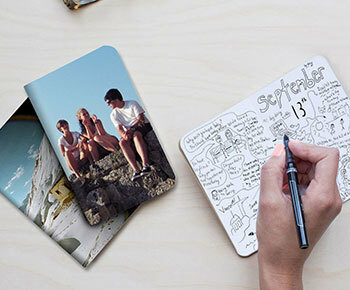 A bunch of handy Passport Notebooks is a great gift for those who like to scribble or write. 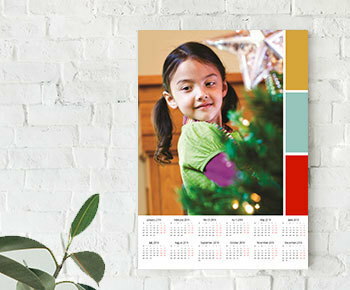 Personalized Wall Calendars are easy to make and can be gifted to your friends and family. 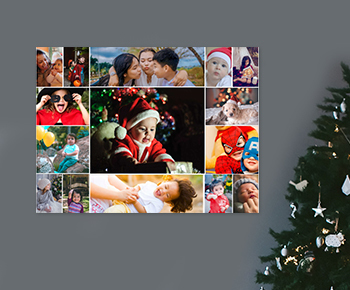 Get in the holiday spirit by renewing your bedroom and living room walls with fresh memories. 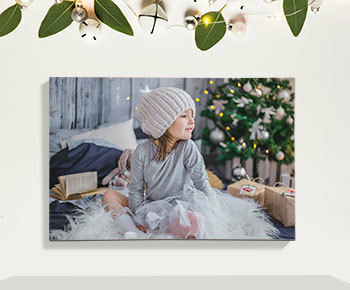 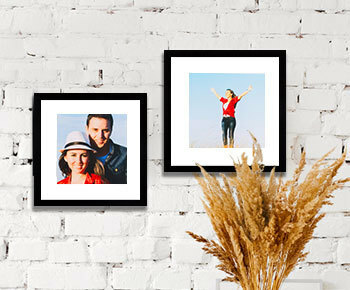 Turn your summer memories and beautiful family moments into high-quality wall decor.